Used to describe sinister or catastrophic events occurring on a particular day of the week, Black Friday has been used for everything from massacres to meltdowns. Today, we most often use the term for shopping the day after Thanksgiving. Coined in the late 1960s by the Philadelphia police because of the choking traffic and crowds, the moniker caught on and by the mid-1970s was being widely used. Later the term Black Friday was redefined to mean the day that retailers become profitable or put some black ink on the ledger. It is an urban legend that Black Friday is the biggest shopping day of the year. Actually the Saturday before Christmas handily wins as the top shopping day fueled by procrastinators and bargain hunters alike. But Black Friday has risen as a contender most likely because of all the hype and ads promoting the day. 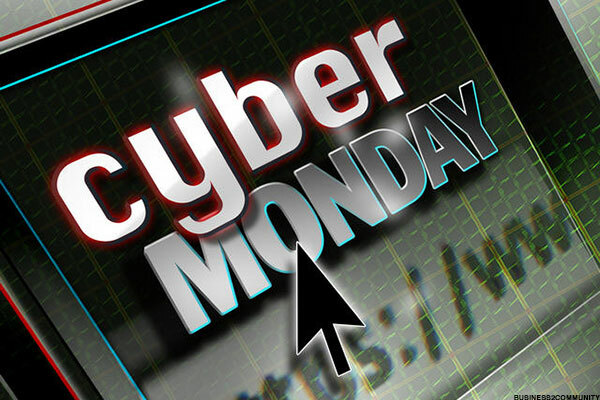 Cyber Monday invented by (that’s a dead give-a-way) as the Monday after Black Friday where all the returning workers shop online for the bargains they missed over the weekend. This does have negative connotations in that people are spending otherwise productive time shopping at work and that they don’t have the ability to shop at home. Both of these facts are probably widely exaggerated especially with Cyber Sunday overtaking Cyber Monday as the biggest online shopping day. But there is no doubt that online shopping is deeply rooted in our shopping psyche especially if free shipping applies. We all love a bargain especially as we go into the holiday shopping season. Our habits as consumers are researched, analyzed and baked into marketing strategies that grab even the most resistant shopper. Successful marketing campaigns are the stuff of legend giving the next generation of business school graduates an idea to admire and study for years to come. Whether highly orchestrated or completely accidental, Black Friday and Cyber Monday are here to stay at least for a while. But it’s not bad to see consumers spend money. It could help our anemic economy and put us all in a festive mood. Early indications say there might even be a 3% increase over last year’s holiday sales. So shop in earnest, virtually and physically, but always beware of deals that are too good to be true!